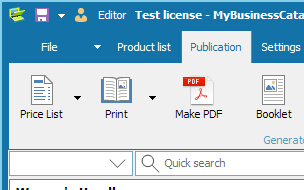 MyBusinessCatalog is a product catalog maker software. 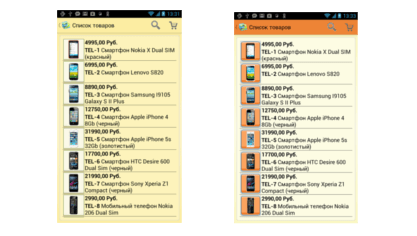 Create your own product catalog as PDF and HTML, Android, online, on Flash drives. 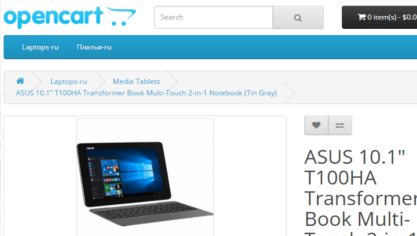 Don’t you know how to create a product catalog? 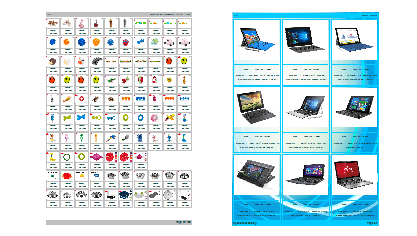 Use MyBusinessCatalog, professional catalog maker! Do customers require a catalog, but studios ask for too much? We have a solution that is at least 10 times less than the studios services. 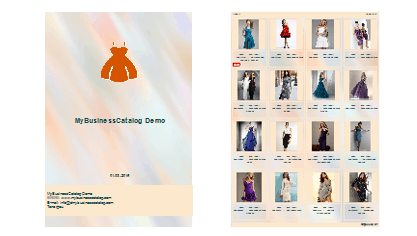 The application for creating a catalog - is the best way to create a product catalog, without resorting to expensive specialists. You will spend 10 times less money and you will do it 2-3 times faster. 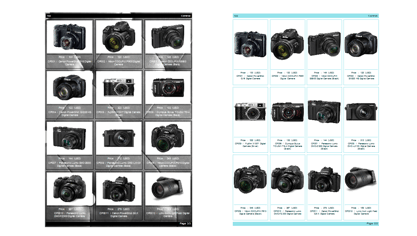 Simply fill out the product list, add the photos and descriptions, and the program will assemble that into the catalog for you! What generally catalog is useful for? You can develop your product catalog right now and in your office. 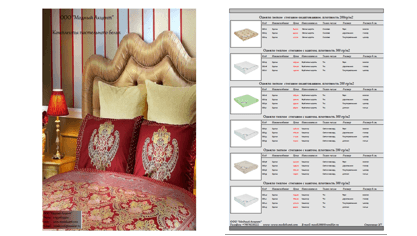 The program for creating catalogs or line sheets contains a variety of templates - you can choose the design in your corporate style. 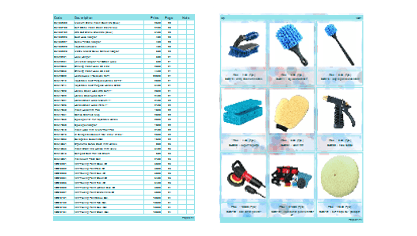 This kind of catalog can be published on the website and it can be sent to customers via email directly from the program. Print is available whole or partially, also the preparation of materials for printing (PDF, TIFF) in a print house. 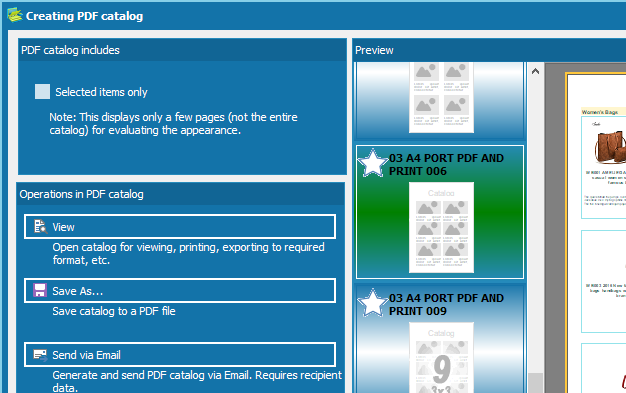 You can print the catalog just in your office, without resorting to someone and ordering anything. 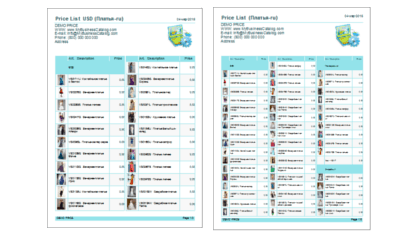 This is a complete digital catalog-program with compiling and sending orders system, quotations. It can be used both inside the company and it can be transferred to customers - in the media (eg flash card) or in the form of software that is downloaded from your site. Start to create a digital product catalog now and improve the attractiveness of your products for customers. MyBusinessCatalog will solve the problem of creating and filling the channel on YouTube for you. Create and post videos by the product groups, subjects and occasions, insert videos into your website. Increase the loyalty of search engines - expand the flow of customers. Your "store in the pocket." 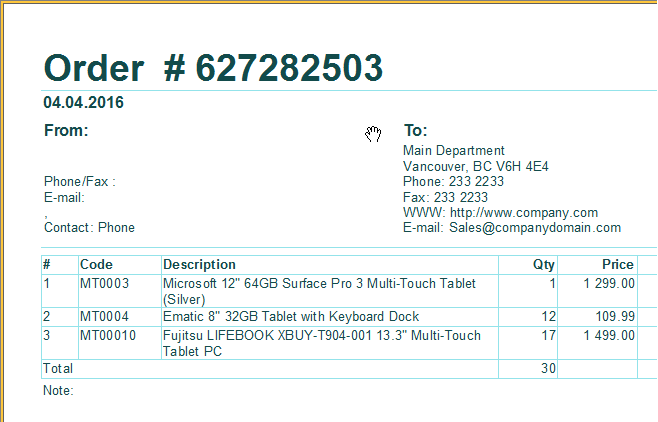 Thoroughly researched catalog for placement in Google Play Market with the system of forming up and sending orders. It can be used by clients and sales representatives. Creation of the electronic catalog will be carried with a minimum of your intervention. All tasks will be solved by the program. 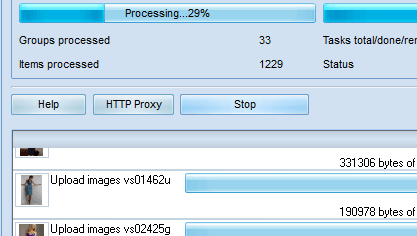 It is possible to unload the nomenclature, styling and photo processing. Some of the most popular platforms are supported: OpenCart, VirtueMart and others. 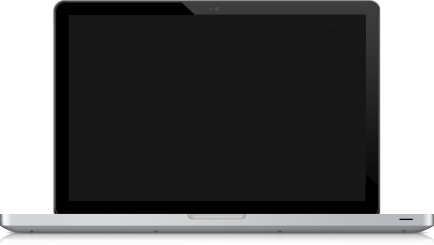 Professional catalog maker software, pdf catalog generator etc. How to make a catalogue? 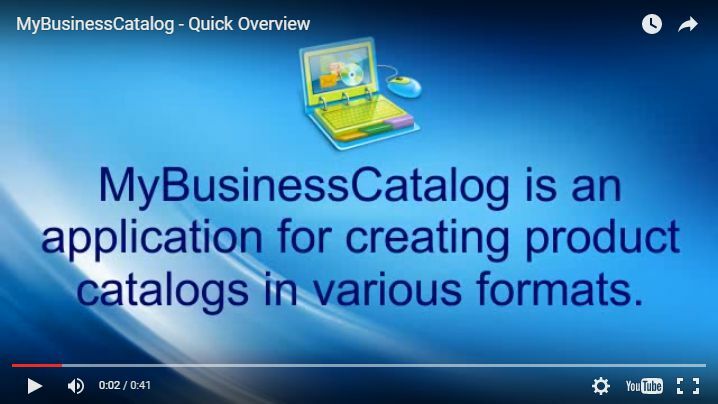 Just use MyBusinessCatalog - multi-format catalog creator!